In the third part of the Keating Report mid-year 2013 forecast on government budgets, read about how cities and counties are searching for new revenue sources. In its latest “City Fiscal Conditions” survey summary, the Washington-based National League of Cities (NLC) predicted, “It is likely that city fiscal conditions will remain weakened in 2013 as city revenue collections lag economic transitions.” Cities were responding to lower revenues, according to the survey, by raising fee levels on city services, or by increasing the number of fees that are applied to city services. Some municipalities along the Grand Strand stretch of beaches in South Carolina have begun to look at fee increases as a way to bolster revenue while keeping residents’ property tax rates steady. The city of Myrtle Beach, S.C., recently passed first reading of an ordinance that included increases in sewer, storm water, ambulance and fire safety inspection fees. The proposed budget does not increase the city’s 66.1 mills property tax rate. There is currently no charge for fire safety inspections of commercial properties in any S.C. municipality. Under the proposed budget, the fire department would charge owners of commercial properties at least $75 to be inspected. The proposed fee is listed in tiers according to property size, ranging from $75 for the initial inspection of commercial properties less than 1,000 square feet to $300 for properties that are 50,000 square feet or more. A 30-day re-inspection is included, if necessary. The fee is $100 for each subsequent inspection. 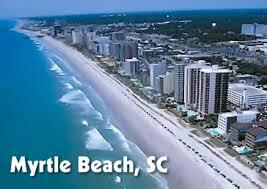 Myrtle Beach held a public hearing May 14 to discuss the new fire safety inspection fees. No residents spoke on the topic. Myrtle Beach aims to increase revenue by upping the city’s fire and emergency medical service fees to make them in line with the county’s fees, and also improve the way those fees are collected. Under the current fee schedule, a city resident would pay $350 for basic life support or $450 to $550 for advanced life support transport. City administrators in Myrtle Beach are also proposing to increase the city’s storm water rate by 75 cents a month. Residents would also see a 3.7 to 4 percent increase in their sewer and water bills, based on a 7.5 percent increase in the sewer rate. In Surfside Beach, S.C., town officials are considering increasing fees for permits and business licenses and charging for fire safety inspections. Surfside Beach is looking at nearby municipalities to determine if the fee increases make sense for the town. 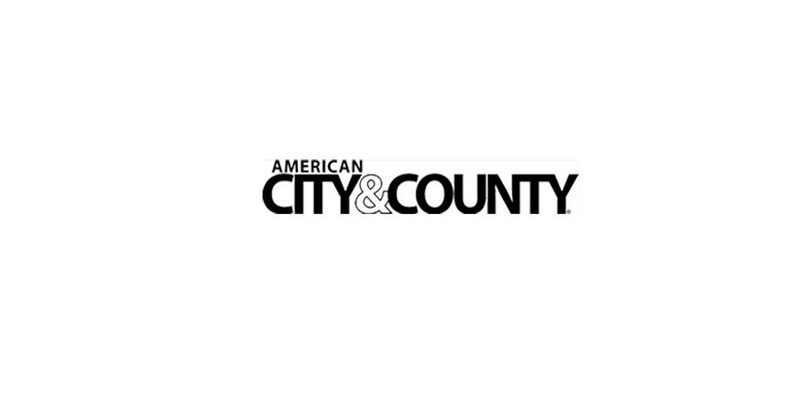 Associations that represent local governments are working to shield one funding source for cities and counties—municipal bonds. The groups are striving to maintain the tax-exempt status of interest income earned off municipal bonds. The bonds provide a low-cost way for cities and counties to finance much of America’s infrastructure, including schools, hospitals, airports, water and sewer systems, and roads and bridges. The U.S. Conference of Mayors (USCM), the NLC and the National Association of Counties (NACo) have urged Congress and the administration to reject any proposals to hamstring the financing of local infrastructure projects by changing the tax-exempt status of municipal bonds. Clarence Anthony, executive director of the NLC, had this to say in response to President’s Obama’s 2014 budget proposal: “The National League of Cities is very disappointed that the White House budget includes a proposal to cap the amount of municipal bond interest that can be deducted from taxes. This proposal undermines the President’s laudable goal of expanding investment in our nation’s poorly performing infrastructure.